Primary and secondary chronic lymphedema are life-long conditions that can be managed successfully. Management involves learning about lymphedema (from a trained lymphedema therapists, where possible), treatment as necessary and commitment to self-care practices. Once lymphedema is stabilized through DLT (usually 2 or more weeks), your therapist will help you transition to self-management which includes ongoing skin care and the following components. Compression garments stabilize swelling and are an essential part of long-tern treatment. Garments must be prescribed by a doctor and fitted by a trained measurer. They can be off the shelf or custom-made, but they must fit properly. Compression garments are worn during the day, especially during times of high activity, and removed at night. A variety of other non-elastic compression products are available for night use. When waiting for a new compression garment to be delivered, it is recommended that you keep your lymphedema stable with self-bandaging. Maintain a normal body weight as being overweight is associated with increased severity of lymphedema symptoms. To date, there are no special dietary recommendations for lymphedema. Try to eat a balanced diet. 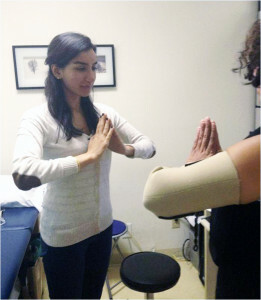 In some cases, to maintain treatment results, the therapist will advise and teach self-bandaging techniques to their patients, family members or other supportive caregivers. Consult your therapist for instructions on self-massage techniques. They can help their patients to understand the rationale of lymphatic drainage and can teach the techniques of MLD that are best for each individual. 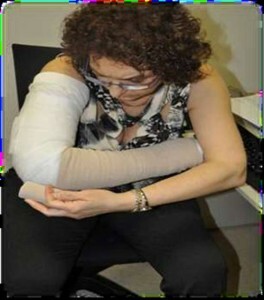 If in doubt or if reduction is not maintained, contact a certified therapist for review of proper techniques in bandaging and self-MLD. Self-measuring is a quick and easy way to monitor a lymphedematous limb. 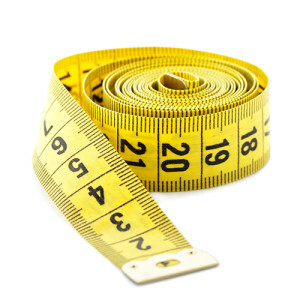 Measure once a month if your lymphedema is stable and more frequently if it is variable. Keep a record of your measures. If your limb becomes more swollen and self-bandaging does not control the increase, consult your therapist. Dr. Jean Lette, one of our medical advisors, has designed an arm volumeter specifically for home use based on the water displacement method, in an entirely non-commercial context. Dr. Lette carried out a study which was published in the Journal of Clinical Oncology in December 2006 that shows that his volumeter is as accurate and precise as an acrylic volumeter commonly used in clinics worldwide. If starting a new or returning to a former exercise program, follow the exercise guidelines set up in this section. Exercise, deep breathing and movement stimulate lymphatic flow. Mobility and activity are encouraged to maintain normal functioning during decongestive therapy and after. General exercise helps build strength, maintain joint mobility, promote healthy body weight, increase fitness and prevent injury. In general be as active as you can. 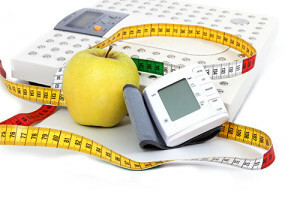 Begin or return to any exercise program with the approval of your physician and/or therapist. While studies have shown the benefits of exercise, everyone is different. Listen to your body and rest when necessary. 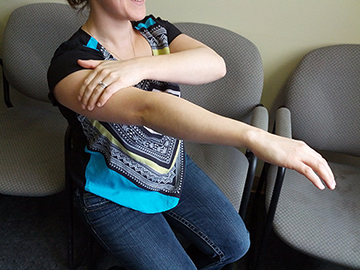 DLT therapists can demonstrate decongestive exercises appropriate to each individual. Measure your limb once a month or before starting any new exercise activity. According to research it is advisable to wear compression garments while exercising. Whether starting a new physical activity or returning to a previous exercise program, progress slowly, at your own pace and monitor carefully for changes in swelling. Swimming, water exercises, walking, gentle cycling, dance and light aerobics are all beneficial activities for general health. Such activities are also encouraged during and after cancer treatments. 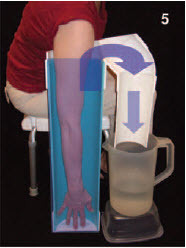 Resistance exercises can begin once your therapist has defined your lymphedema as stable. Progress gradually with low weights and low repetitions; if possible, seek guidance from a trained professional. Aquatic lymphatic exercises, integral tai chi, dragon boating and dance exercise groups are offered in some regions of Quebec. Consult the Exercise Therapy & Classes section of our website for more details about these programs or to join a class. 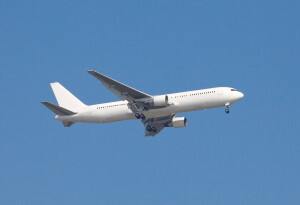 There is little research to determine whether lymphedema can be caused or aggravated by air travel. Nonetheless, experts advise wearing well-fitted compression garments and moving the affected limb as much as possible on flights. If possible, avoid needle sticks, injections, blood tests and vaccinations on the affected arm. When possible, infusion lines and Port-a-caths should be on the non-affected side. For arm lymphedema, wear a well-fitted bra with wide, soft shoulder straps and evenly-distributed support, avoiding underwire. Avoid wearing tight jewelry or watches. 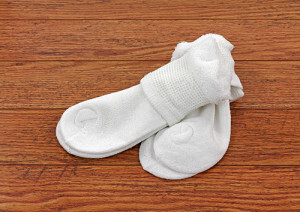 For leg lymphedema, wear comfortable socks, stockings and undergarments without tight elastic bands. Avoid prolonged exposure to high heat such as hot tubs and saunas. If possible, avoid staying in one position for too long. Careful attention to your skin is essential to reduce the risk of infection. Cleanse gently with mild soap. Dry thoroughly and apply a non-allergenic moisturizer to prevent chapping and chafing. Be vigilant about cuts, scratches, splinters and pinpricks. Use electric razors to avoid nicks and skin irritation. If a cut or scratch does occur, clean the wound with soap, apply disinfectant, and, if indicated, an antibiotic ointment. Watch for signs of infection. If they appear, consult a doctor immediately. Protect your skin with high protection sunscreen to avoid sunburn, and insect repellent to avoid bites. Protect your hands and nails. Do not cut cuticles. Inform your manicurist that you are at risk for lymphedema and that equipment must be properly sanitized. 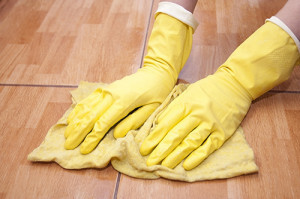 Consider wearing medical gloves to prepare food, rubber gloves for household chores, gardening gloves for outdoor tasks. Protect your feet and nails. Do not cut cuticles. Inform your pedicurist that you are at risk for lymphedema and that equipment must be properly sanitized. Avoid walking barefoot, and wear closed, well-fitting shoes and comfortable hosiery. Wear comfortable socks, stockings and undergarments without tight elastic bands, and remove jewelry and watches if they are too tight. A check up every so often with a lymphedema therapist is a good idea for re-assessment and review of self-care measures. A short course of treatment may be necessary from time to time to maintain gains already achieved or to prevent additional swelling. Anyone living with lymphedema and especially families of children with lymphedema may find support in the wider community through internet connections. 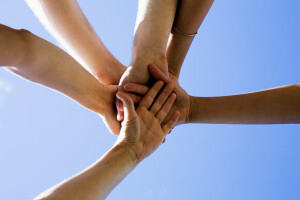 There are a number of lymphedema support groups that may be accessed on-line. These can provide valuable personal connections and emotional support. 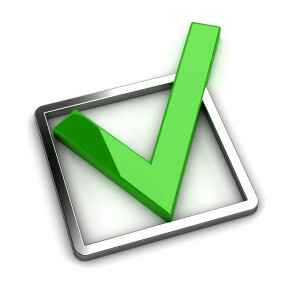 When considering comments by non-experts or information obtained from for-profit sites, however, be aware of commercial interests, or untested claims. Information from other patients may be factually correct, but may not apply to everyone because of different medical conditions. If in doubt, consult your physician. The LAQ offers education and support group meetings throughout the year. Click here for more information and our meeting calendar. For information about lymphedema, risk reduction and management in PDF format, download the LAQ patient pamphlet “Living with Lymphedema”. Email LISTSERV@ACOR.ORG. Type in the body of the email: SUBSCRIBE LYMPHEDEMA, your first name, your last name.